I must admit that the “Warriors” games haven’t exactly lit my world on fire in the past. They often hold my interest for a couple of hours and then usually become very repetitious. However, Fire Emblem Warriors is definitely piquing my curiosity, since the world of Fire Emblem makes so much sense with the world of Dynasty Warriors. 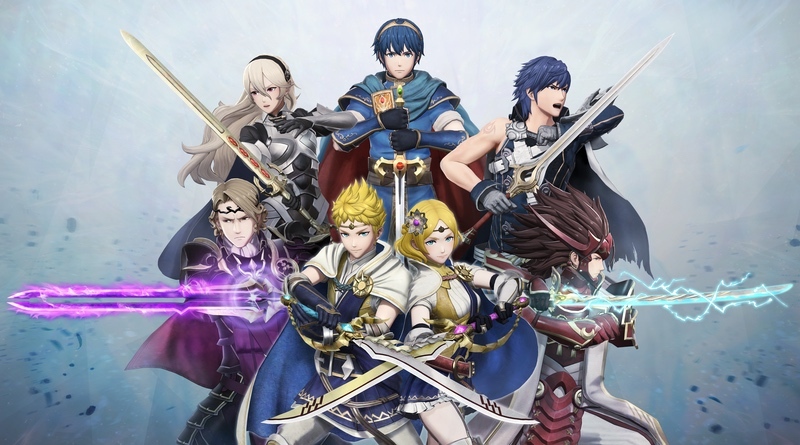 The sheer vast number of characters that are at the fingertips of the developers should make this game (in theory at least) more exciting and I’m liking that the weapon’s triangle from the standard Fire Emblem games is making a return to give the title a more strategic element to it. The game is set for release in late September in Japan. If Nintendo continues to target worldwide releases, it’s a good bet we’ll se it around the same time over here. For now, here’s the latest trailer!